The 61st Grammy Awards are rapidly approaching. This special night means you’ll get to see singers like Camila Cabello, Drake, Lady Gaga, Zedd, and Maroon 5 walk the red carpet, perform their hits, and maybe snag an award or two. To get you excited about this long-awaited night of music, I’ve compiled a list of some great reads from past Grammy winners and nominees. What’s a better way to get hyped about award season than to catch up on the lives of some legends that made hits like “Born to Run” and “Dancing with Myself”? 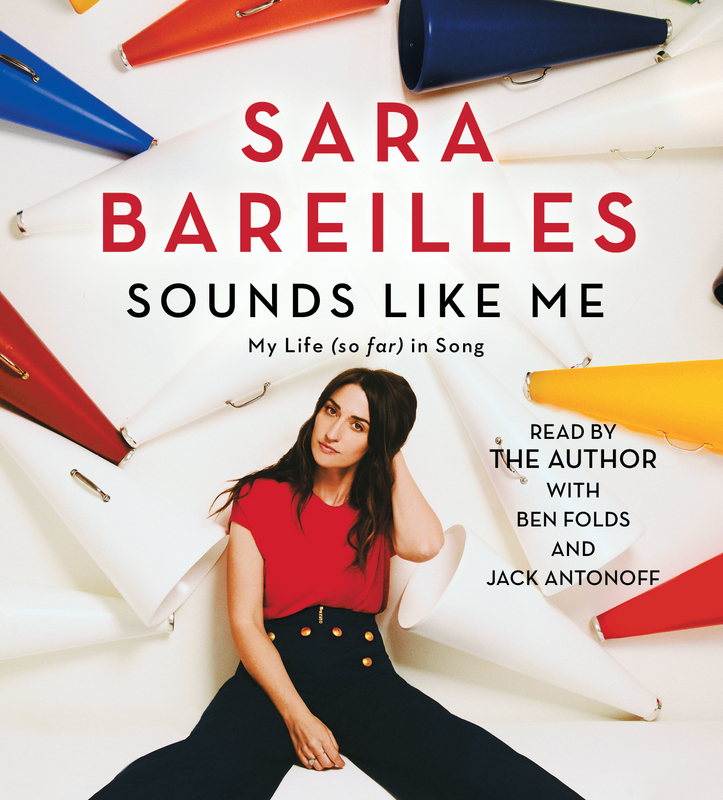 There’s no denying that Sara Bareilles is a musical inspiration. With her powerhouse voice, Bareilles gifted us with her breakout hit “Love Story” and she also helped create the Broadway classic “Waitress.” Bareilles is no stranger to the Grammy awards, with a total of seven nominations under her belt. 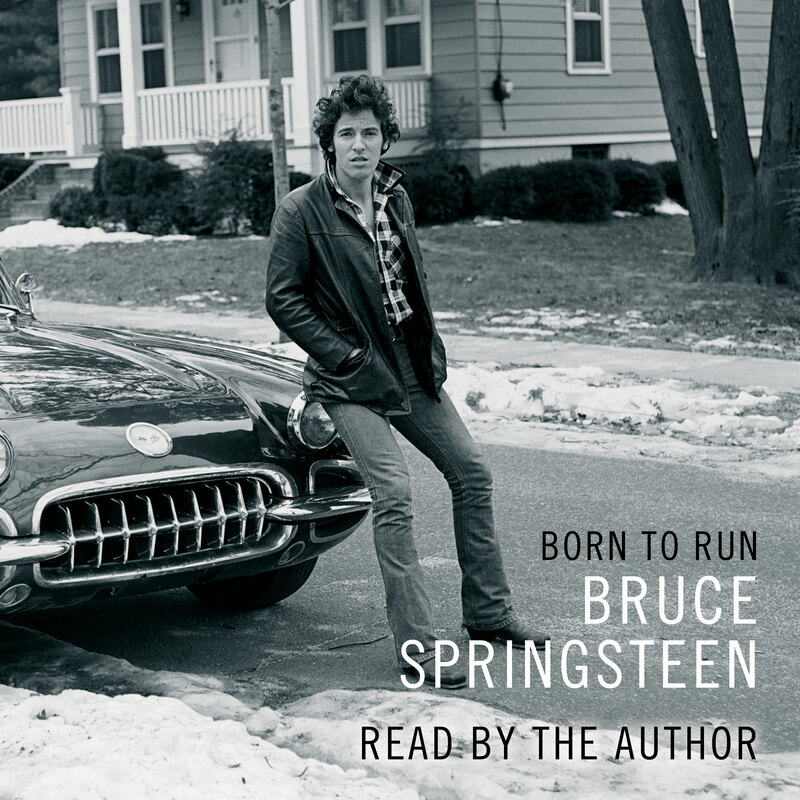 The Boss narrates the audiobook himself and was even nominated for a Grammy for his reading! Billy Idol is one of the biggest names when it comes to the genre of punk rock. 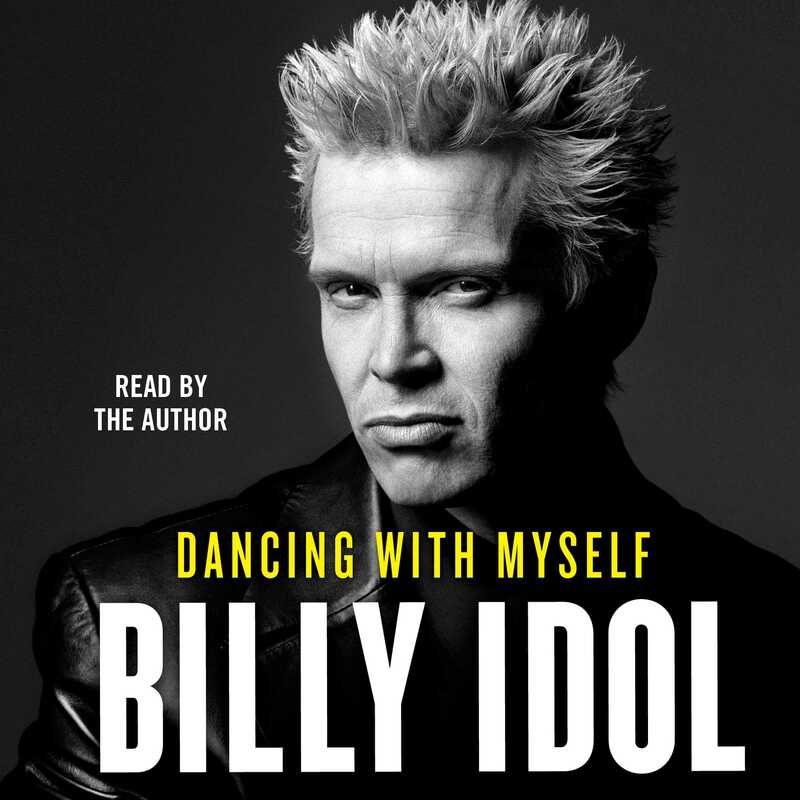 Idol’s autobiography depicts his rise to fame and how he managed to become one of the biggest faces in the history of music (with a total of three Grammy nominations). How can you not like the man who brought us the classic song “Dancing with Myself”? Jennifer Lopez is undeniably a triple-threat, with her abilities to sing, dance, and act. Lopez is an unforgettable name in the world of awards (with two Grammy nominations), and she shares her tales of success and failure in her book True Love. As the lead singer of the rock band, Aerosmith, Steven Tyler has made his name memorable to all. 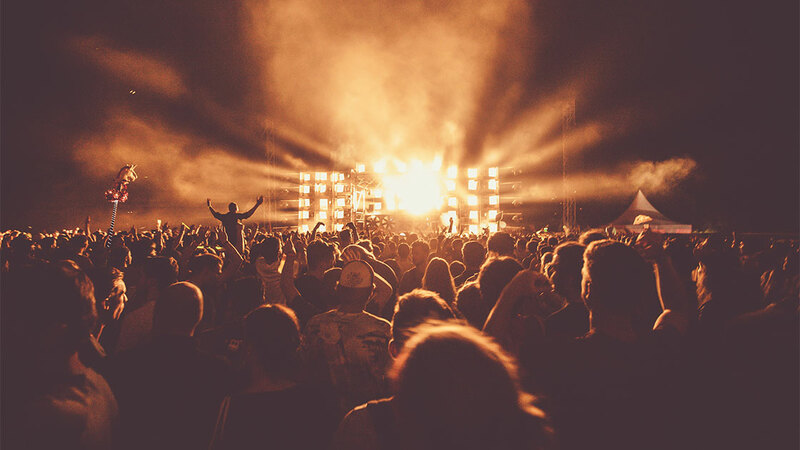 With four wins and seventeen Grammy nominations, Tyler has become a huge influence in music due to his great hits like “Walk this Way” and his introduction into the Rock ’n’ Roll Hall of Fame. 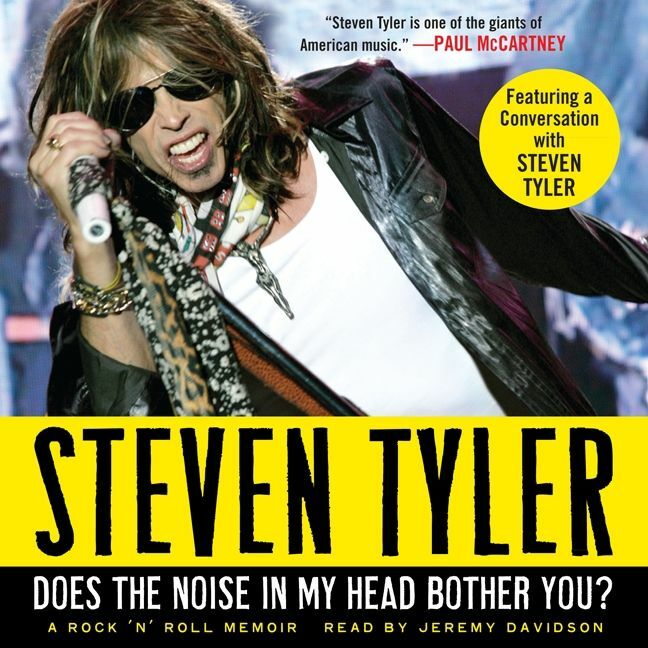 No one can ignore the fact that Steven Tyler is a superstar.